This is a psychological thrill story about a successful psychiatrist, Jodi, and her husband, Todd. Their relationship is not stable, but they try to ignore this fact, until all of a sudden Todd decided to kick her out of the house and get married. He decided to throw 20 years away and never care about Jodi who lived with him as a wife, but did the mistake of never registering her marriage officially! She decided with the help of her friend to kill him and she did. But she has never been charged because instead Todd’s friend was charged. His friend is the father of the young girl he deiced to marry, 20 years his junior ! His friend was planning to kill him,too. Both hired men to kill Todd, but Jodi is not sure if the men she hired killed Todd or it was those hired by his friend. But she decided to keep quite anyway. It explores what does it mean to lose while alive. .. how the modern life turns us into lonely individuals…what does it mean to be rejected, and unappreciated. Everything accumulated until Jodi and Todd the mistakes that led to their destruction. Jodi suffered a lot and tried to ignore, and maybe that was the mistake she did. The novel builds suspense although from the beginning we know she will kill him, but the way she autopsies Jodi’s and Todd’s feelings add more to the story’s novel. 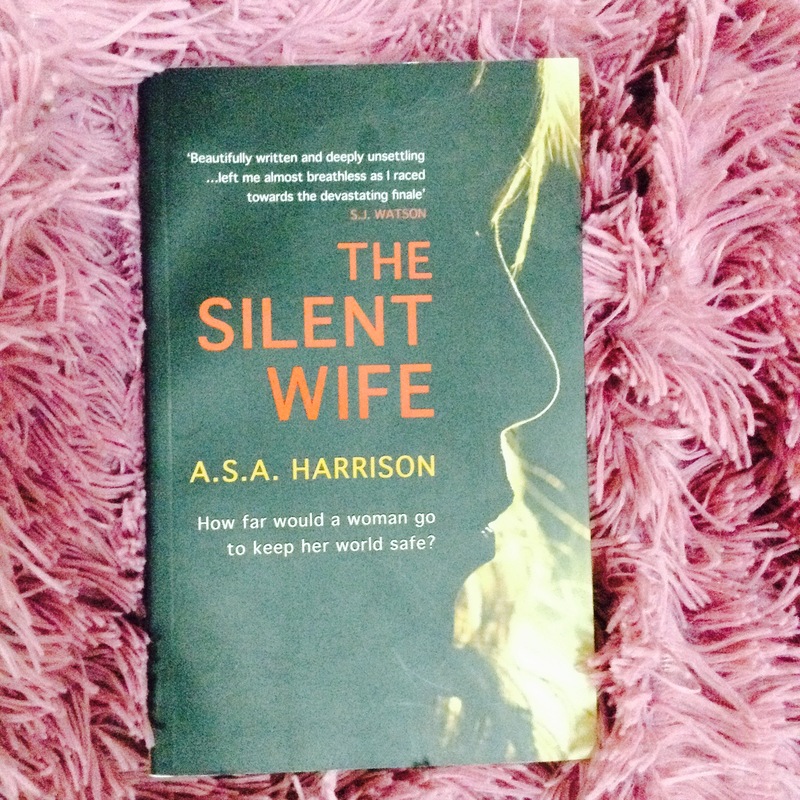 The Silent Wife is Harrison’s first novel, and sadly her last. Harrison died after writing this novel…It is a great loss. Highly recommended !